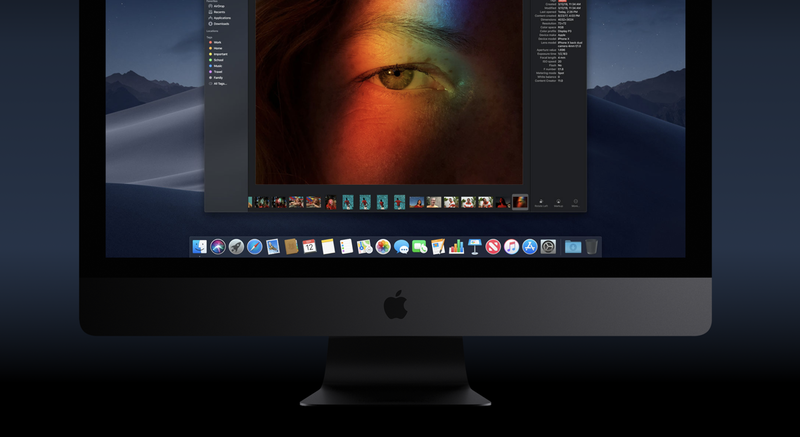 macOS 10.14.2 Mojave software update is now available for all Mac users around the world with a compatible Mac. Here’s how you can get the update right now. With that done and dusted in one fell swoop, let’s start with the download process. First and foremost, you can get the update over the air and the clean install route is also available for those who require it, all of which is linked at the foot of this post. 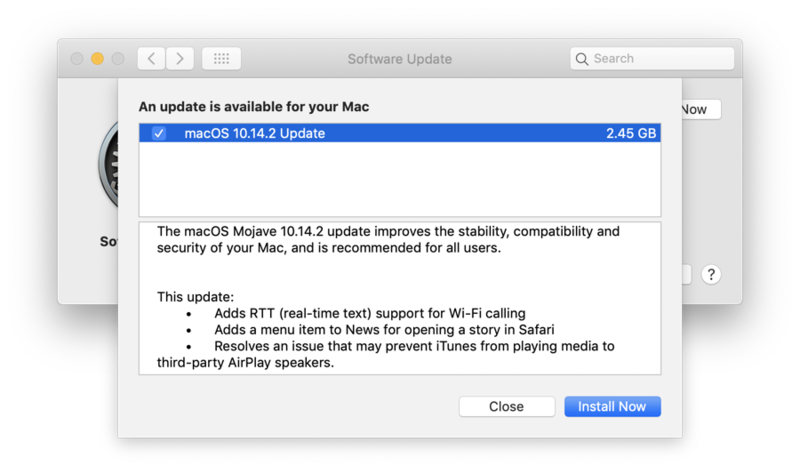 In order to download the macOS 10.14.2 Mojave update over the air, simply connect your Mac to a WiFi network then launch System Preferences then go to Software Update. As soon as the new update becomes available for download, you know what to do here on in. It’s best that you save your work right away if you’re planning to install the update without waiting further. You can postpone the update if you like.